Celebrate Mother's Day with a Mother+ Daughter Lettering Date. Join Josefina of Love Offering for two hours of food fun and lettering. 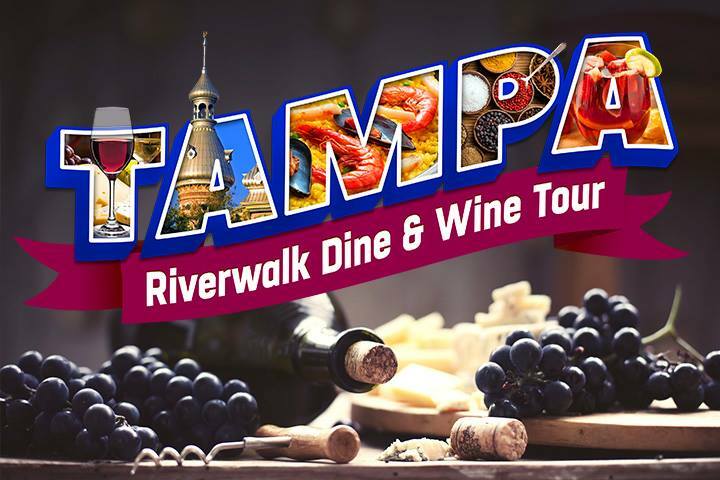 Explore the cuisine of downtown Tampa on a 3.5-hour walking tour. Tour meets at Oxford Exchange for champagne and a VIP tour. Food and wine pairings at Oxford Exchange, Bamboozle and Riversedge. Crepe making a demo and tasting at Tammuz. The finale of desserts and coffee.